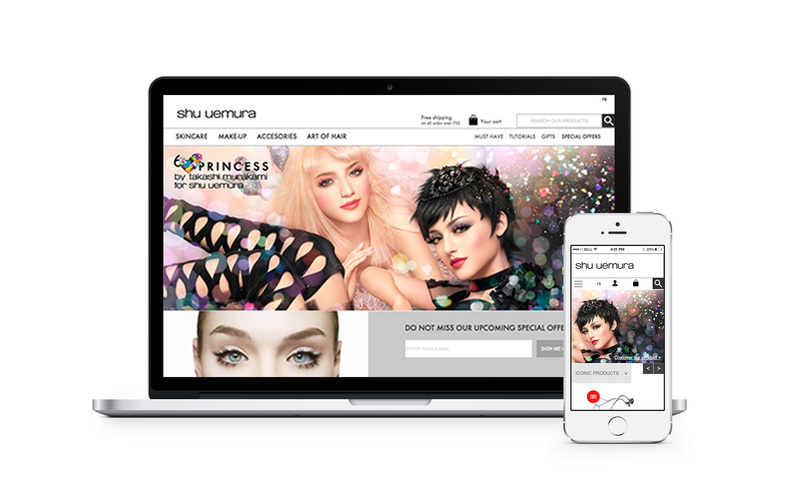 L’Oreal Canada wanted to renew the web experience on many of their brands. 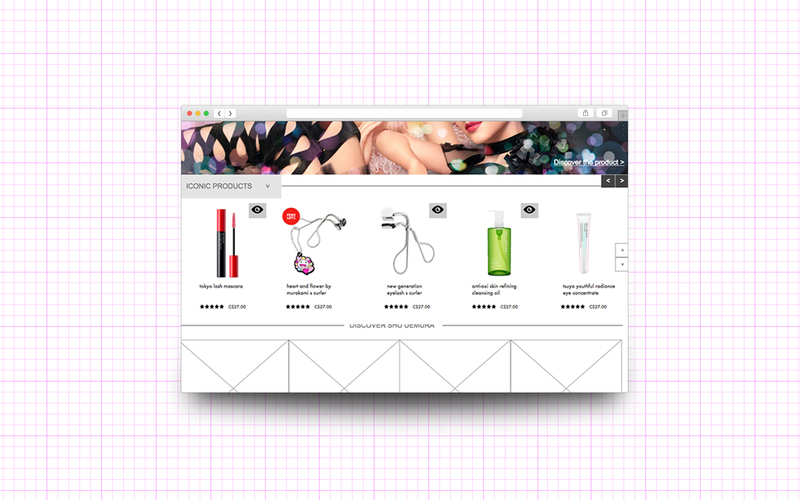 They wanted to increase their online selling and pages views on specific type of items. 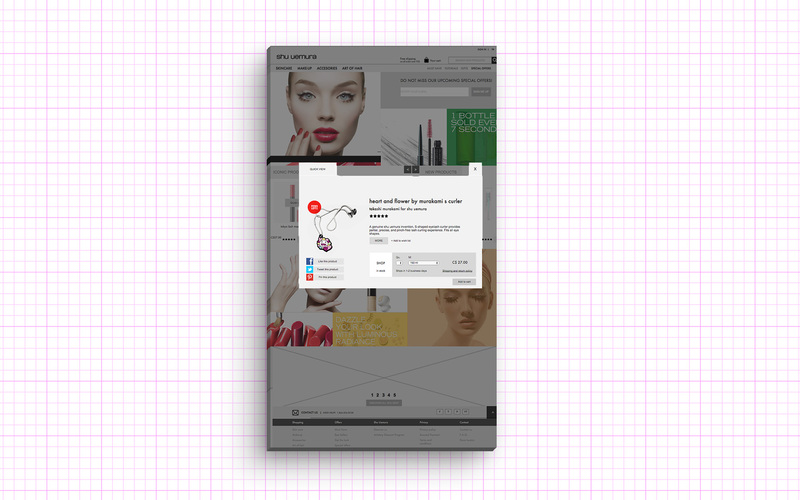 I had to rethink the navigation to promote seasonal offers and top selling products while easing the menu for a better user experience. I proposed a new navigation that benefits the user flow and lightens the visual load by putting forward key points.